The Adventure Photography Handbook has been written to elevate your travel photography to a whole new level. 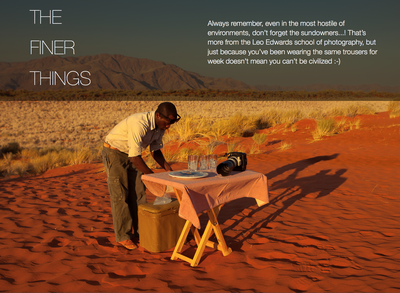 Imagine returning home from your travels with images you would be proud to hang on your wall, instead of just languishing on a memory card. 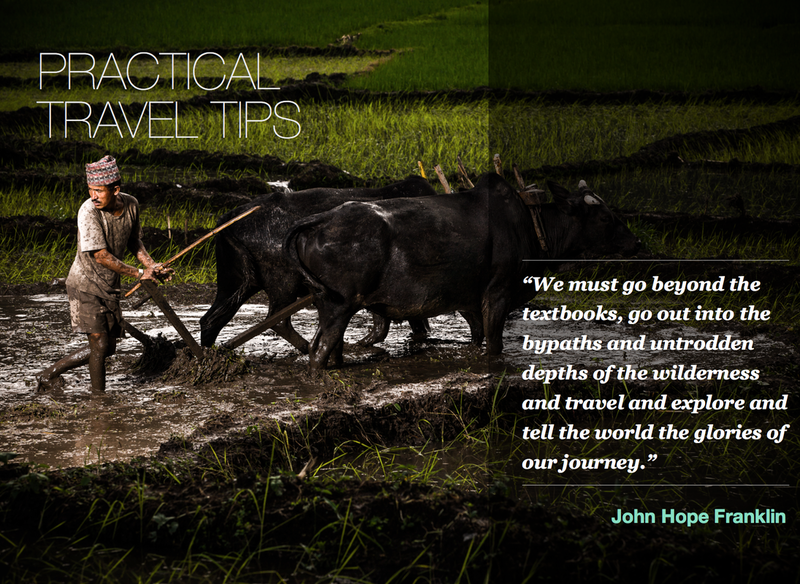 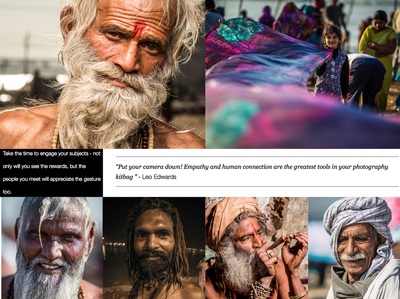 Learn tips and secrets that can quickly take your travel photography from dull to inspired. 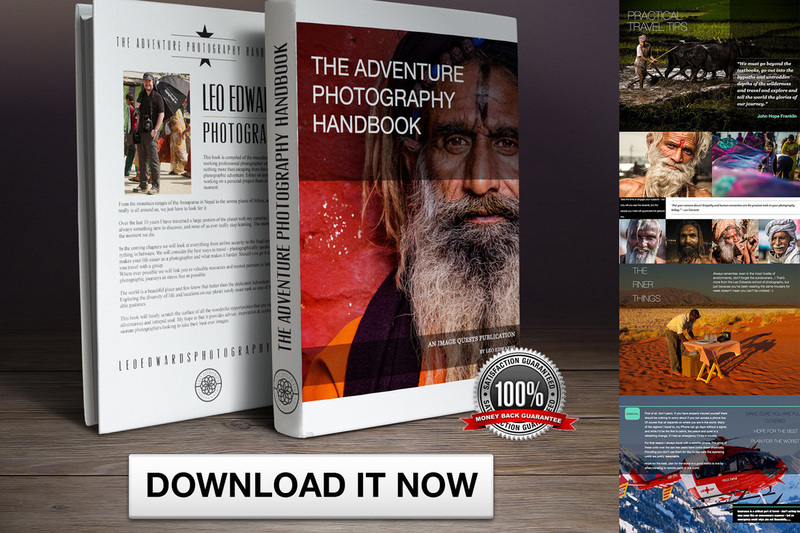 Written by acclaimed professional photographer Leo Edwards LMPA, The Adventure Photography Handbook is an instantly downloadable ebook specifically designed to elevate your travel photography. 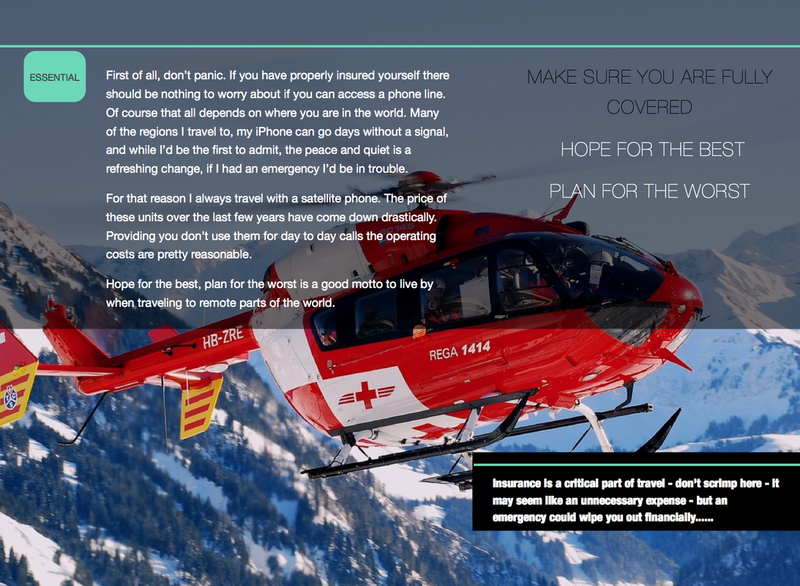 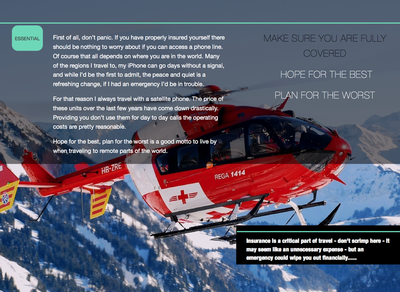 Here are some sample shots of a typical page layout..